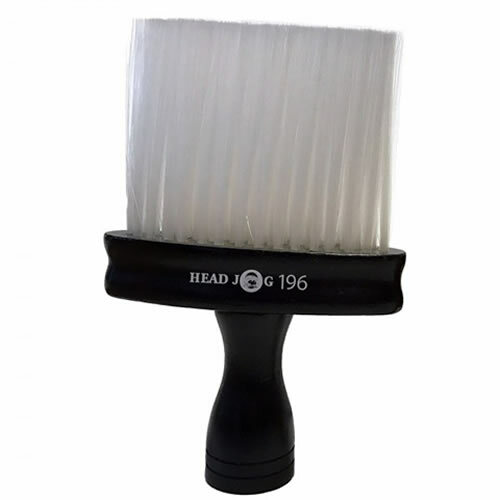 High quality neck brush from Head Jog. 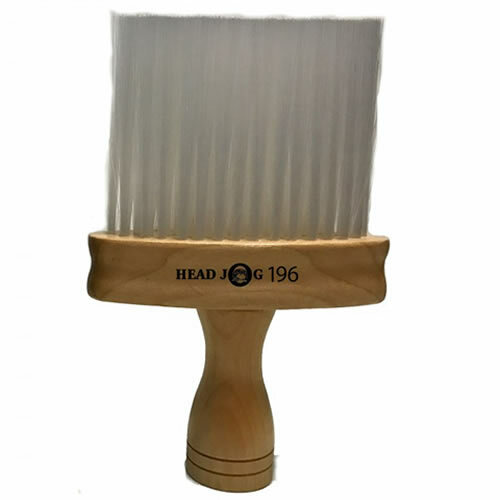 The Head Jog 196 Neck Brush is an essential bit of kit for the salon or barbers that keeps your clients' necks clear of hair. 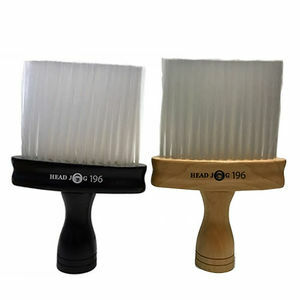 It's high quality nylon bristles work hard to clear the area you are working on. It looks great and is designed to stand on the flat of its own handle on the counter top. 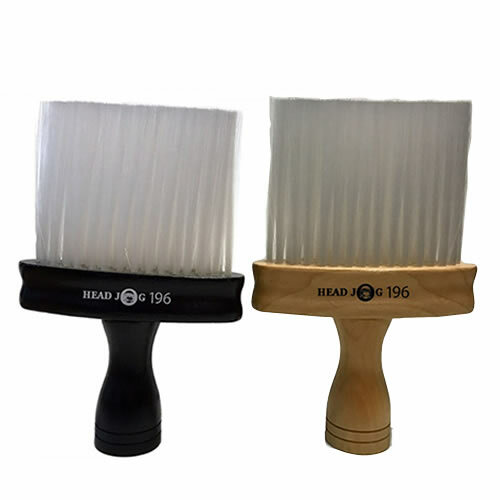 Available in black or natural wood. £3.90 (inc. VAT) Why no VAT? We're a trade wholesaler and quote our prices without VAT to help our VAT-registered customers understand the true cost of a purchase. Quick-release section clips that let you work more quickly and won't snag even in wet hair. Available in packs of 4, in either Black, Pink or Zebra.